Following the funding from Better World Books and the Safaricom foundation, there was a tremendous increase in the number of students visiting the library in August 2013. 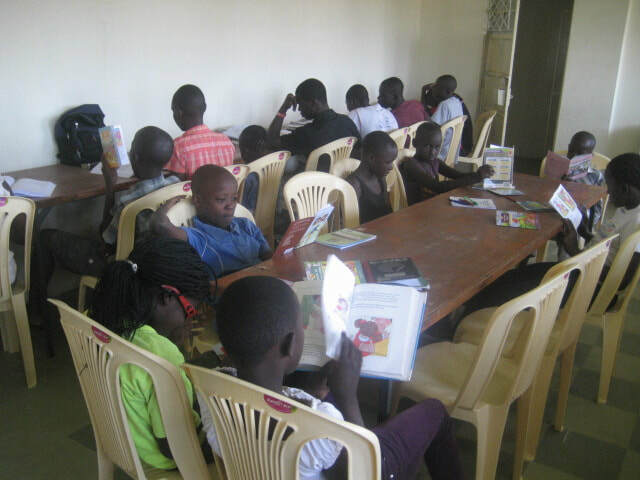 Previously, the library mainly served students from 3 secondary schools and 6 primary schools in and around Obunga. This month the 80 students that visited the library came from a record 39 schools (19 primary and 20 secondary schools) in & outside of Kisumu County. About 15 students registered at the library for computer training. The students were mainly primary school students in classes4 to 7. Although most of them had never used a computer before, a few were using computers in their schools, such as Bhayani primary school, where 2 of the students came from. They were mainly taught computer packages like MS Office, computer hardware, computer games, Internet and email. About 6 students registered for tuition at the library in August. They were mainly from Migosi primary, Highway and Akili primary schools. 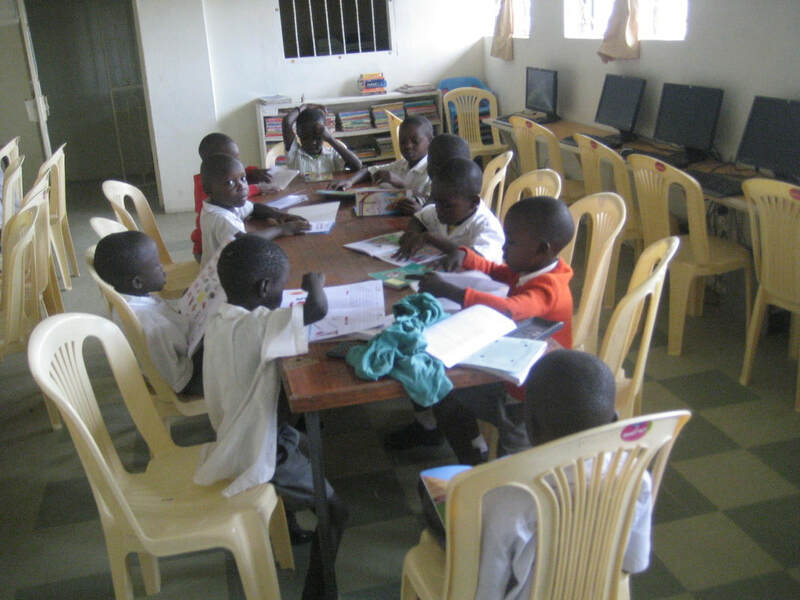 ​When the students resume school after staying at home during the August holidays, the students of Akili Preparatory school will use the library daily for story telling sessions, reading and writing skills training. In September, the class one pupils will also benefit from computer training in the library which will be conducted twice every week. Other students in the community who come home from school early, mainly from Salem Academy, Nyawita project primary, Migosi primary, Kudho primary and Bhayani primary school, will also use the library for tuition and homework assistance. The library will also continue to offer computer services like printing and copier services to the community members. Upon the granting of funds, we will install Internet services to be accessed by community members during the low season when many students are in school.